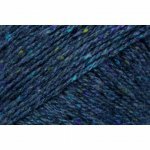 Knit this cropped cable cardigan by Martin Storey using Cashmere Tweed. 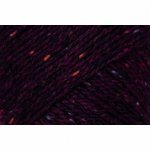 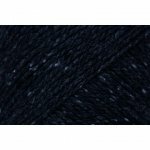 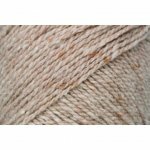 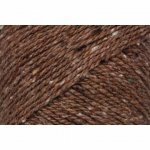 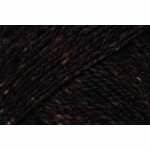 Rowan Yarns Cashmere Tweed is a premium tweed yarn composed of 80% extra fine merino and 20% cashmere. 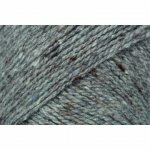 It is available in eight shades and knits up like a DK yarn which makes it ideal for accessories and garments with a classic tweedy look. 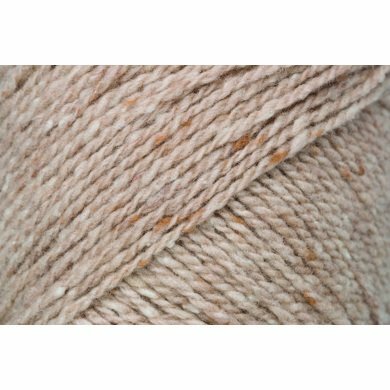 Luxury at a reasonable price.